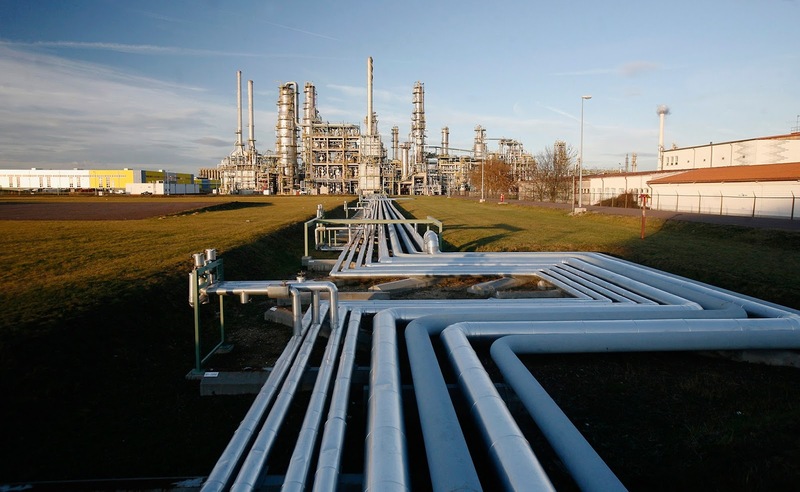 WHAT IS PIPING ENGINEERING LEAD NEED TO KNOW? Piping engineering guides the person who has their duties and responsibility for all piping engineering and designing activities as a procedure plant project. The duties and responsibilities of the PEL are depending upon the Engineering company, The client for the project, the type of the project and project performance philosophy and the construction philosophy. The following are the activities of PEL and responsibilities. Participate the proposal team in pre-bid meeting with client and proposal development. Exploring the physical scope of the piping effort for the project. Preparing total labor hour estimate for the piping effort. Preparing the total cost of estimated piping items. Awareness expenditure for people or works. Periodically proper project completion and close out. Each and every PEL person should accept the role and responsibilities of the position. This position is the most top position in the piping design. The position is the most top position in each discipline. There is normally seven discipline on a major process plant project. A Sevier person is led up to each discipline. The PEL is doing direct contact with many other engineering groups. PEC needs to be able to understand the roles of each group and able to discuss mutual needs and contributions. All discipline leaders need to know about their own responsibilities and coordinate each group for successful implementation and contributions of piping. During the project, any technical problems will be raised from any disciplines, the PEL should be assigned to solve the problem. PEL needs to organize every aspect of the piping project. It includes communication, space, computers, and staff. The duty of Cheer Leader is to motivate all members of the piping groups from the first day to the last day of the project. General means to take a charge. Provide directly to make subgroups of the piping and give all the pieces of information and advise. The first most important responsibilities of PCL is making knowledge about how to develop a project scope of work (SOW). SOW is aims 'Target'. Developing a sow requires the ability takes place from start to finish of the project and requires the ability to see into the future. The estimator is the supervisor of the four subgroups need to be able to develop definitive labor hour or man hours for all activities of the project. This labor hour is approved by the project client. The schedule also needs to be able to develop a definitive control level schedule for all the activities. 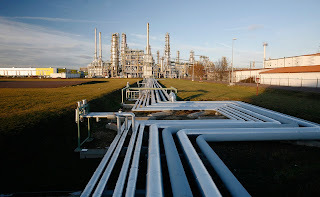 These are the very important aspects or a summary of points for the process piping inspection and should not be assumed as the entire piping inspection procedure. A piping inspection procedure is a universal document, which needs to enclose inspection methods to be employed, the usage of types of equipment and materials etc. These are the following points for the service in piping inspections system. The global of NDT is the very confusing place, even for the most experienced Technicians/Engineers. So many methods, certification and so much accountability and responsibility for companies and individuals alike. 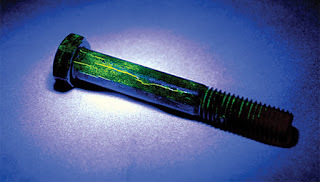 Magnetic particle testing is one of the most important non-destructive testing techniques used by many industries.This testing recognizes the interior imperfections in ferromagnetic substances like cobalt, and some of their alloys, iron, and steel etc. This is only one of the little kinds of Non-destructive testing skill and is so named since the materials and products are analyzed or study without equipment casualty. From the element in bridges to high performance, magnetic particle testing is used to identify the defective parts before they are put to use. Using the wrong implementation to match the component is the main source of incorrect testing. To understand the main problems relating to magnetic particle testing may go a long way toward allowing repeat phenomenon. The only requirements are that the product inspected must be made of ferromagnetic materials. We are offering Magnetic Particle Testing NDT training courses in our center. How does magnetic particle testing work? The concept is literally simple. Any metal or object that is magnetized will be surrounded by an invisible magnetic field. If there is any defect – like crack, space or a hole in the metal object the defect will cause an interference in the magnetic field. Magnetic particle testing allows you to get clearly see that disruption and then identify the defect. Which Equipment is used for Magnetic Particle Testing? Which Industries can use magnetic particle inspection? In order to perform NDT extensively in all industrial applications, certification is mandatory. The certification is made in line with SNT-TC-1A of ASNT which is explained in detail. The document published by ASNT provides guidelines for the establishment of qualification and certification program. This will help the candidates in qualifying, a person engaged in any of the NDT methods. This is not a strict specification. So this can be modified according to the requirements. The usage of Magnetic particle testing is at some point in a manufacturing life cycle from an introductory form of the ingots to the finishing wrought or welded products after the item has been placed in service. 3. To minimize the costs in terms of so many returned items and to make changes in that items. Candidates should have the opportunity to utilize a huge diversification of materials, castings, welds, and products on this academic and practical course. This course is highly suitable for beginners and also NDT experienced candidates.We are also provide excellent training and preparation for examinations.